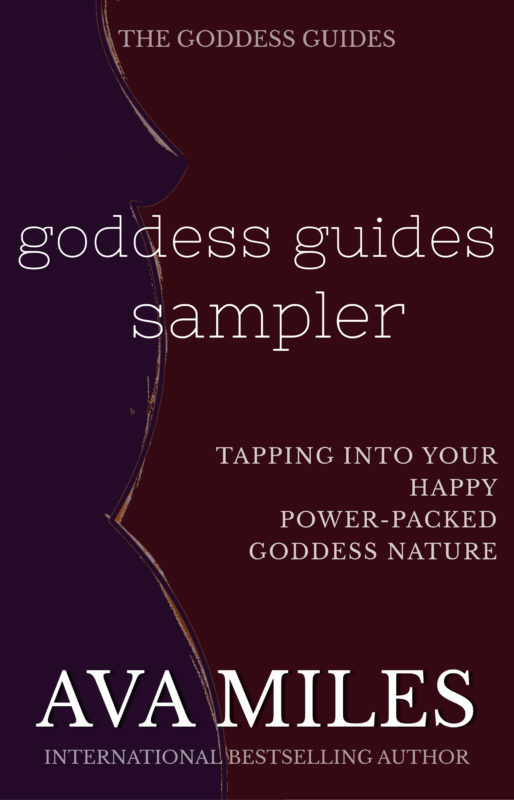 In Goddesses Face Fear (part of The Goddess Guides to Being A Woman self-help series), International Bestselling Author Ava Miles looks under the proverbial bed at all of the things that go bump in our nights. Fear is a constant companion for many of us. It tells us what we can’t do, can’t be, can’t want. And we’re listening because its specter looms large in our lives. 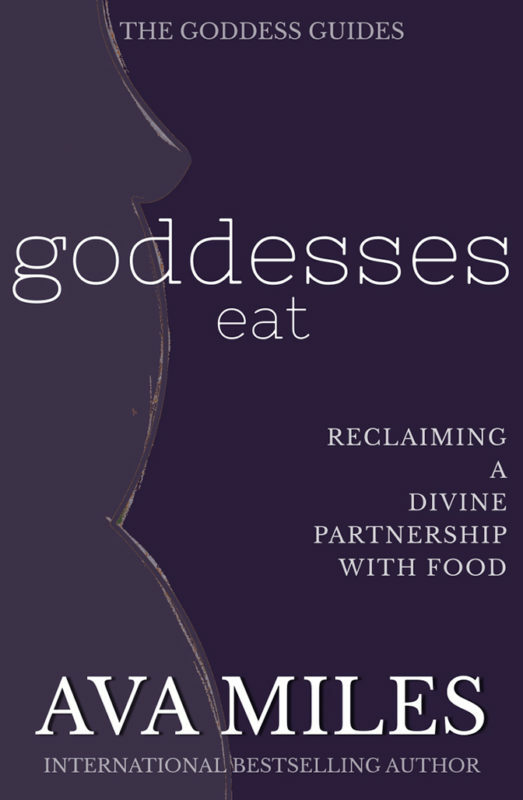 We’re scared to be goddess women. “It’s time to say boo to the ghosts in our lives,” Ava says. 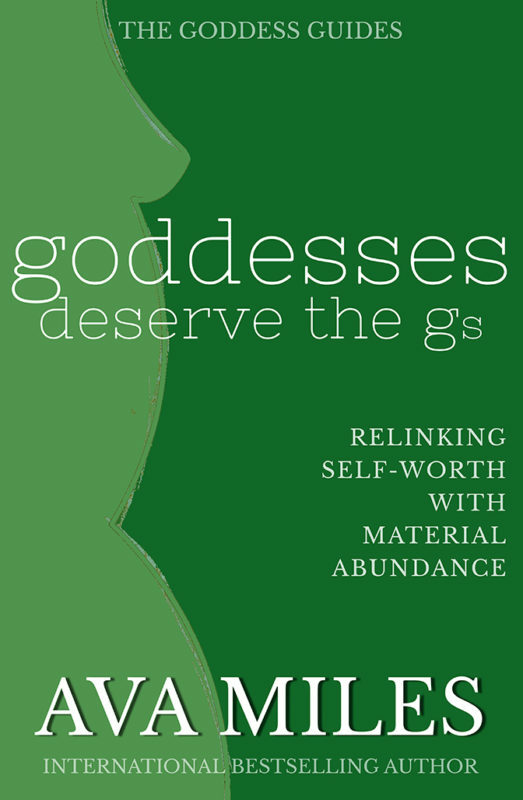 Goddess women own up to their fears and stare them down until they shrink. 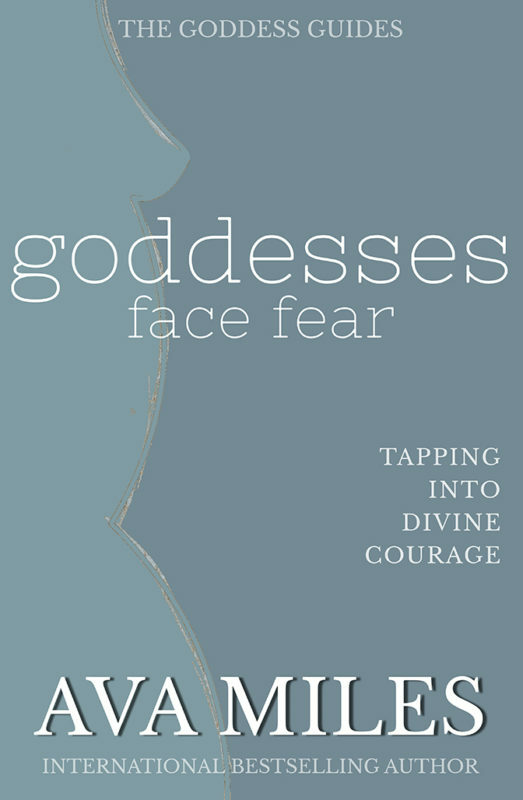 We do what we know we’re guided to do even in the midst of being afraid because goddess women are courageous. Women who are sick of having fear run their lives. Women who stop themselves from doing what they know they want to do. Women who can’t keep a handle on their demons. Women who want to hide from their fears and from life. Women who admire strong and courageous people and don’t think they can be. Face down your fears and demons like a goddess woman. Tap into your innate courage! 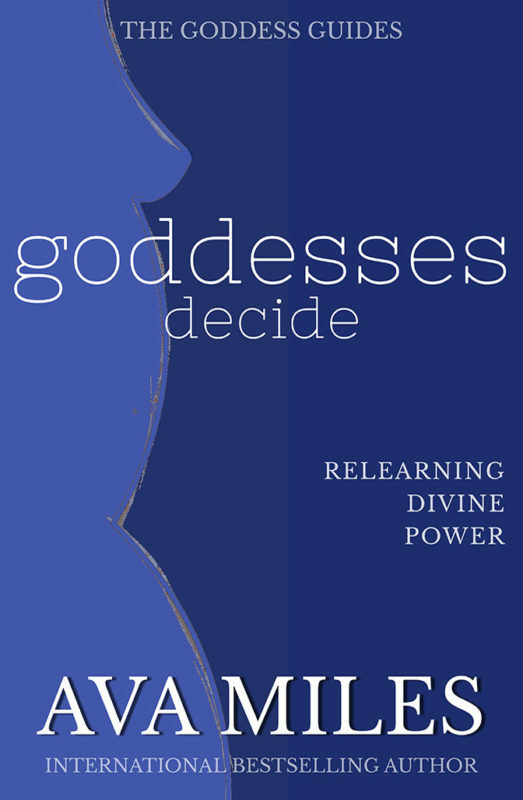 Embark on the inspiring journey awaiting you in The Goddess Guides and become the goddess woman you were born to be. Start living life on your own terms. Today! 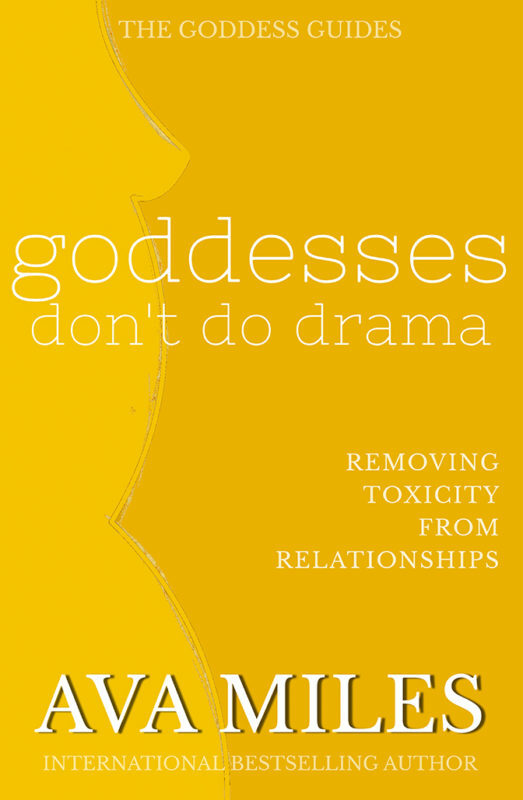 Other Books in "Goddess Guides"
Choose love & joy—first, last, and always.